Spotted on CNN and at the NYYC, these New England classics have transcended time! Like fine wine, 100% cotton Brenton Reds get better with age. 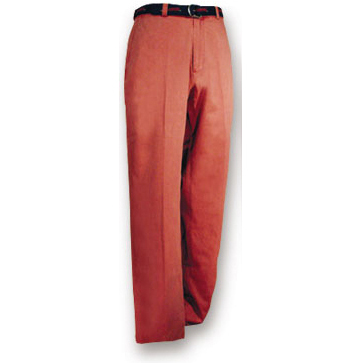 These pants have a plain front styling. Pants come unhemmed.